A priceless treasure recovered. A powerful empire resurrected. 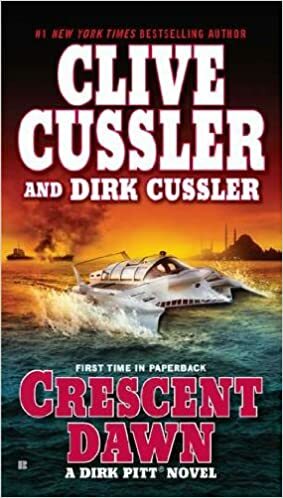 Dirk Pitt is on the move.